The story of the drama is about the family issues in our society. When a girl gets married and she living in her husband house. she faces a lot of problems in her life. 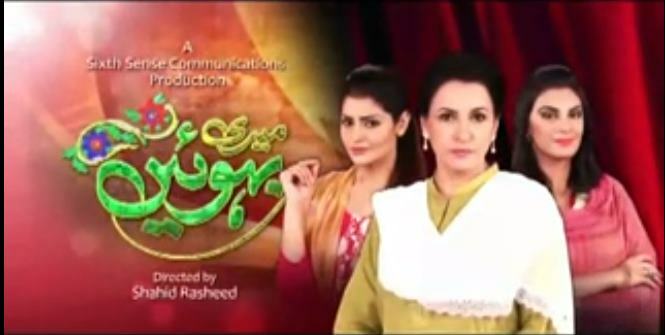 This drama is telecast on PTV Home drama.